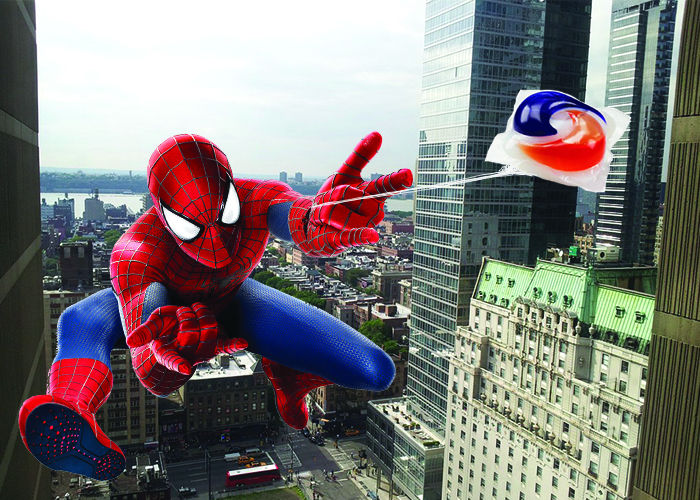 Do you remember when children were eating Tide Pods or when the PS4 exclusive Spiderman video game was released? These events garnered a lot of attention a few months ago, but they’ve been nearly forgotten, like the Ugandan knuckles meme and the young boy who yodelled in a Wal-Mart and got to perform at summertime music festival Coachella. The rapid rate at which we consume media today is harming our ability to properly digest news and events, and is impairing our perception of what is actually important. Content ranging from targeted ads to obscure memes—which wouldn’t make sense to anyone outside of our generation—are muddled together, forcing us to create our own filters in order to categorize what we actually want to see and what we just want to scroll past. News and information are more readily available now than ever before. On social media, anyone is able to document an event in real time, telling raw stories without editorial interference. When thousands of videos are uploaded each day, our information sources become oversaturated, and we can get lost while trying to determine what is actually important to us. Without being able to decide what is most important in the news, critical information is lost to us. Over time, both meaningful and meaningless information has begun to be processed through the same channels and in similar ways, affecting how we respond to events that would have been much more impactful a decade ago. Though you may never seem bored, boredom has become a bigger issue in the age of the internet because of our constant intake of information. When one online article becomes boring, there are thousands more to pick up instead. As a result, we end up consuming more information than we know what to do with. An easily bored audience has caused the lifespan of media to become much shorter. The most obvious example of this is memes. Today you can expect to see a new viral meme every couple of weeks. All of our media is beginning to follow this trend. Consistent boredom and rapid media consumption also makes us more interested in looking at what keeps us entertained rather than informed. According to a VICE article by Hussein Kesvani, active participation and interest in politics is at an all-time low. This could, in part, be due to online interaction with governments being reduced to memes and comedic tweets about political leaders. Without proper assessment of what we’re looking at online, we’ll never stop developing these bad habits. Managing your time online or staying up to date through credibly-sourced news outlets can instantly start to help you control the amount of information you intake, and how well you retain it.